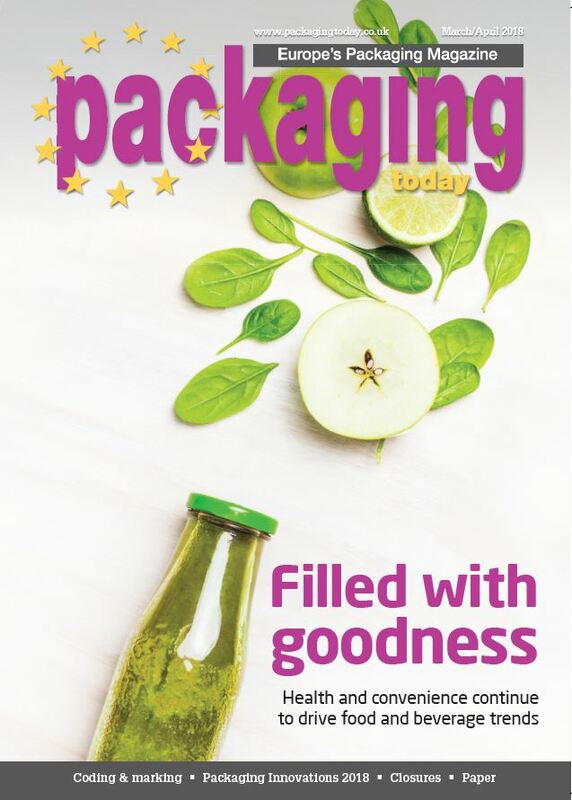 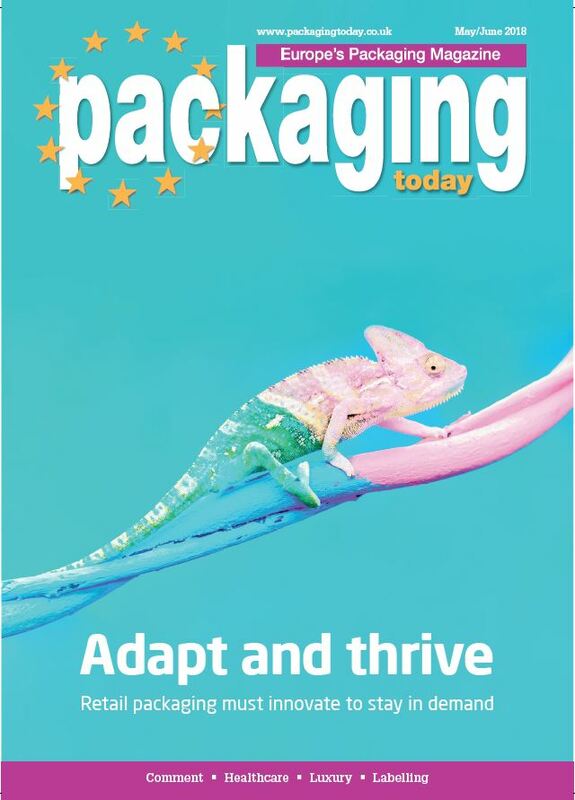 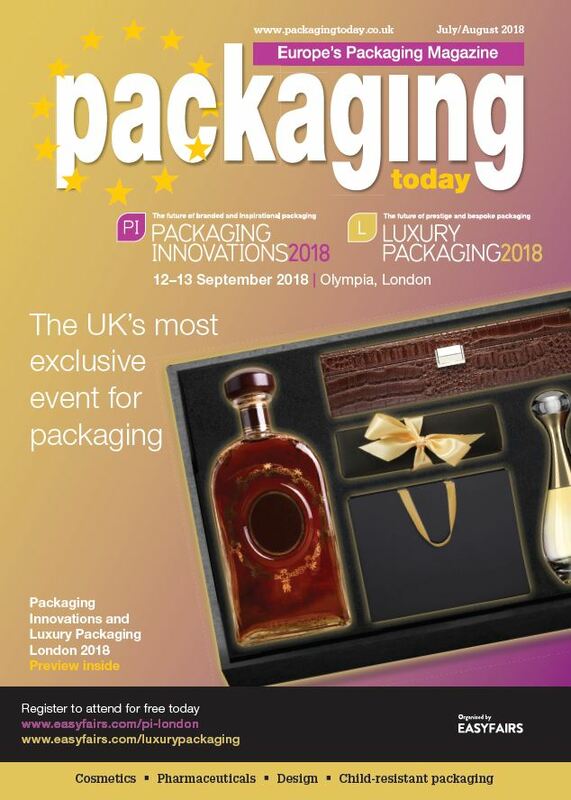 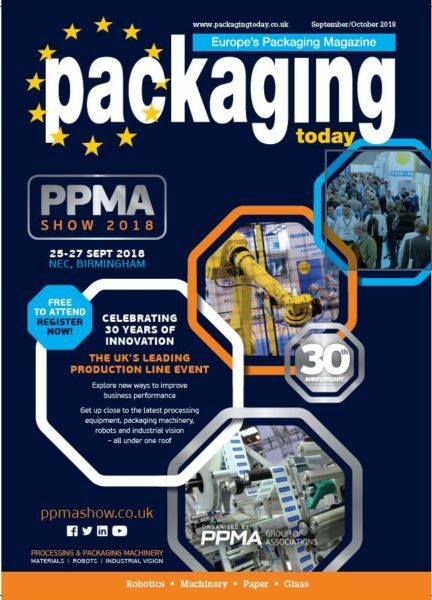 The UK’s market-leading packaging publication keeps packaging technologists and buyers up to date with materials, packs and machinery. 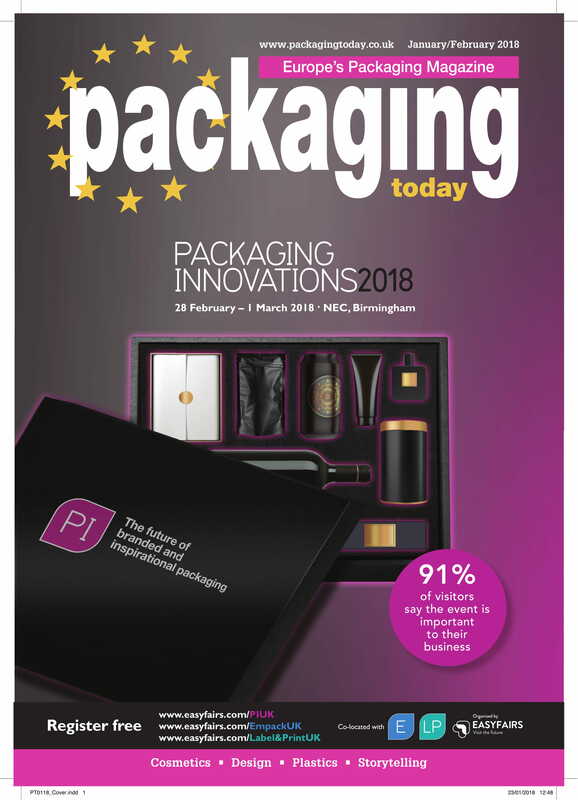 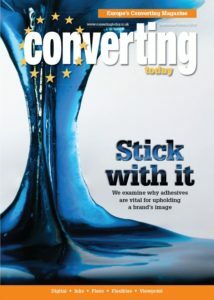 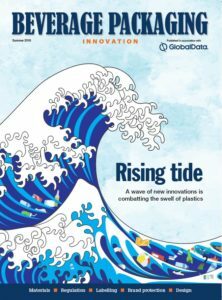 It is a unique proposition in the UK market: only Packaging Today combines the potent mix of focused essential news with in-depth feature coverage. 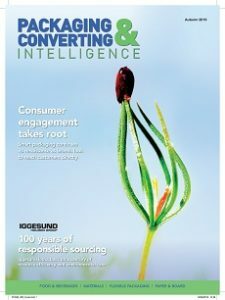 Established 1979 – 4 issues per year.